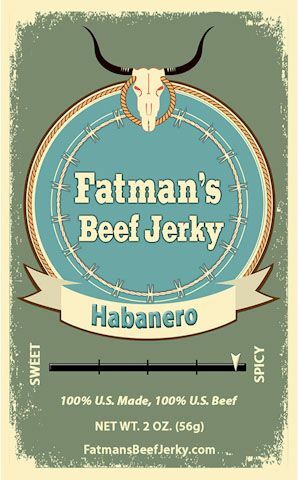 Slightly spicy with a hint of smoke…A brave, daring flavor with a hint of smoke, this one’s DELICIOUS! 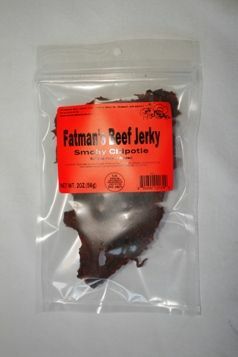 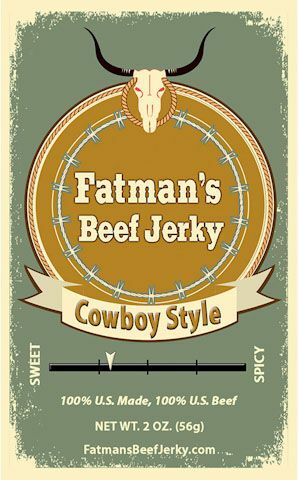 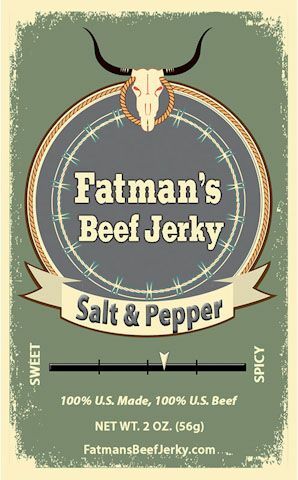 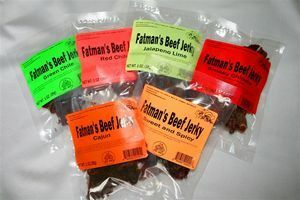 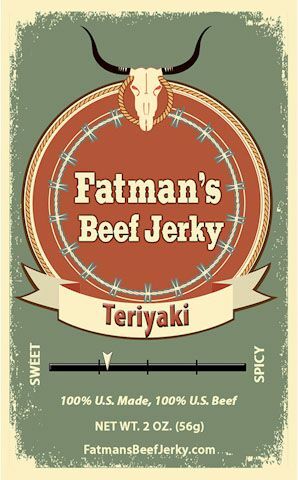 Chipotle Beef Jerky – Slightly spicy with a hint of smoke…A brave, daring flavor with a hint of smoke, this one’s DELICIOUS! 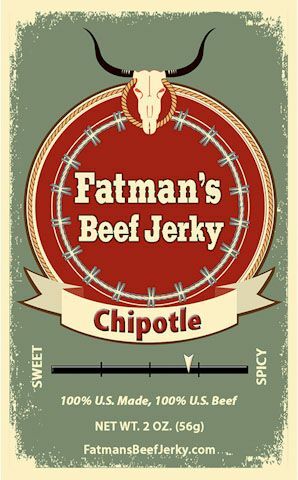 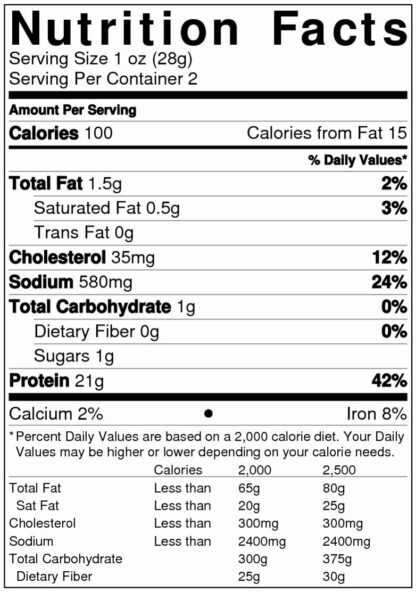 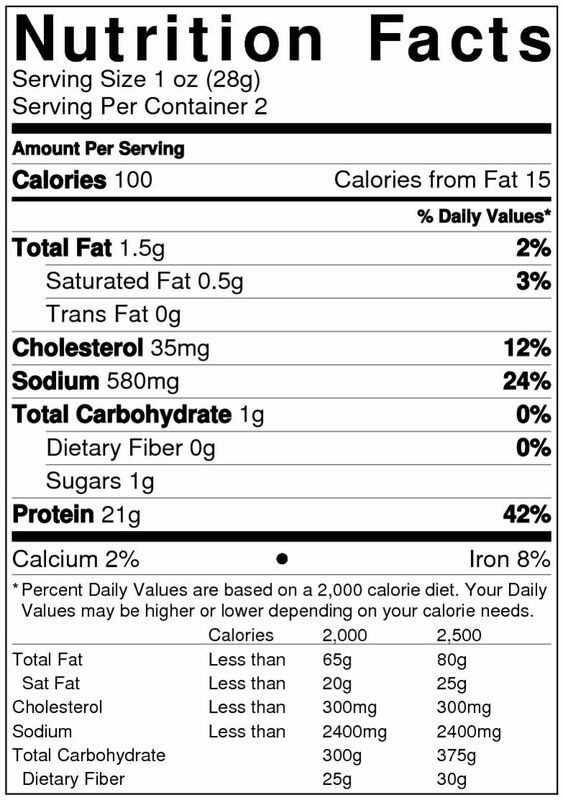 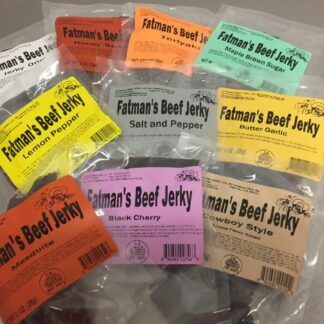 Ingredients: Beef, water, soy sauce (water, wheat, soybeans, salt, sodium benzoate less than 1/10 of 1% as a preservative); liquid smoke, garlic, black pepper, vinegar, chipotle powder, corn syrup (high fructose corn syrup, water, salt, vanilla), salt, salt cure (93.75% salt and 6.25% sodium nitrate).